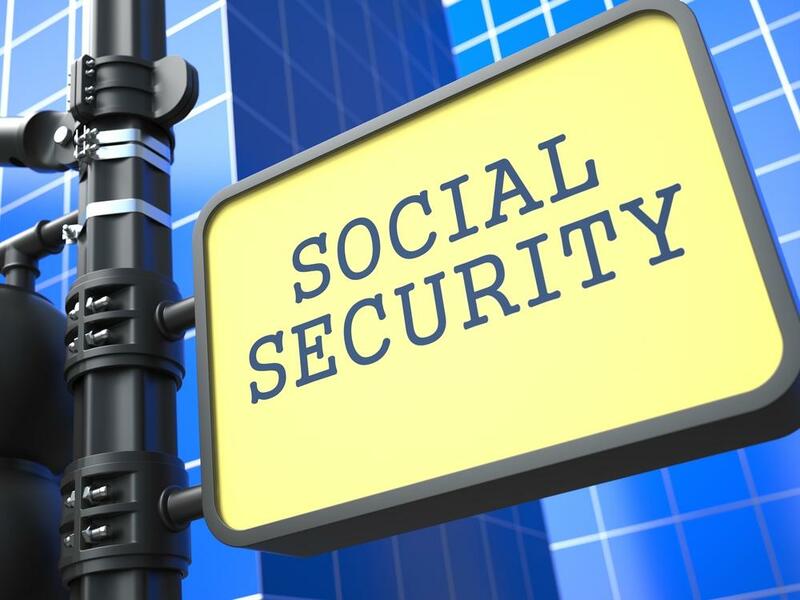 The Social Security Administration has several basic requirements put in place that applicants must reach before they can be considered for disability benefits. One of the most important facts that an applicant must prove is the fact that their medical conditions(s) are severe enough to prevent them from completing more than an insignificant amount of work in a period of at least 12 months. To determine this information, the Social Security Administration or SSA usually uses a substantial gainful activity (SGA) level to define what qualifies as too much work. For 2018, the current SGA level for wage earners is set at $1,180 or more each month or $1,970 for individuals who are blind. How Does the SSA Define Substantial Gainful Activity? While many applicants tend to focus on the numbers, SGA is much more than that. For example, if an applicant dabbles in side jobs like volunteer work, operating a small business or even something related to criminal activity, this could be considered under the true definition that the SSA uses. To get a clear understanding of the requirements put upon work activity, applicants and their advocates should look at the meaning of substantial and gainful. Any time an applicant completes work that requires significant physical or mental activities, it is considered to be substantial. This means that even part-time work falls under this category, as well as situations where an applicant may not make the same amount of money they once did before becoming disabled. Gainful work activity is defined by any work that an applicant gets paid to do. However, it is important to keep in mind that in certain cases, even if a person does not get paid, their case reviewer could still determine that they work being completed is gainful activity. This is especially true if the work is related to an activity where people would normally be compensated financially. Unsure if you meet the current work guidelines put in place by Social Security? Working with an experienced advocate or attorney may help your claim. Previous PostHow Americans with Disabilities Act (ADA) Can Protect Your Job?Next PostCan I apply for Social Security disability while collecting unemployment benefits? How Do I Apply for Disability Benefits with Brain Cancer? Can You Get Disability Benefits for Celiac Disease? If You Have Peripheral Artery Disease, Do You Qualify for SSDI Benefits? Can I apply for Social Security disability while collecting unemployment benefits?